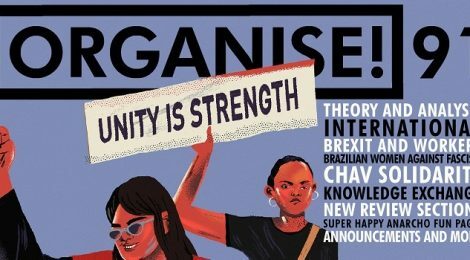 Organise! magazine is out for Ides of March 2019 with some 90 pages and for the first time it’s colour throughout. Organise! 91 is free to download [PDF size 90MB] but please consider supporting us by buying a print issue or donating via Patreon.